It's that time of the year again when I become fickle-minded and change up the look of my blog. Right now, I'm very much into this fresher, cleaner looking design that I concocted. I thought it would be nice to match it to my Twitter account's design, so I went with the same sparkly header image. I'll be back tomorrow with a post on how our Christmas Eve celebration went. For now, I hope you're all having a great December 25th, wherever in the world you may be :) And enjoy this image of what (or whom?) 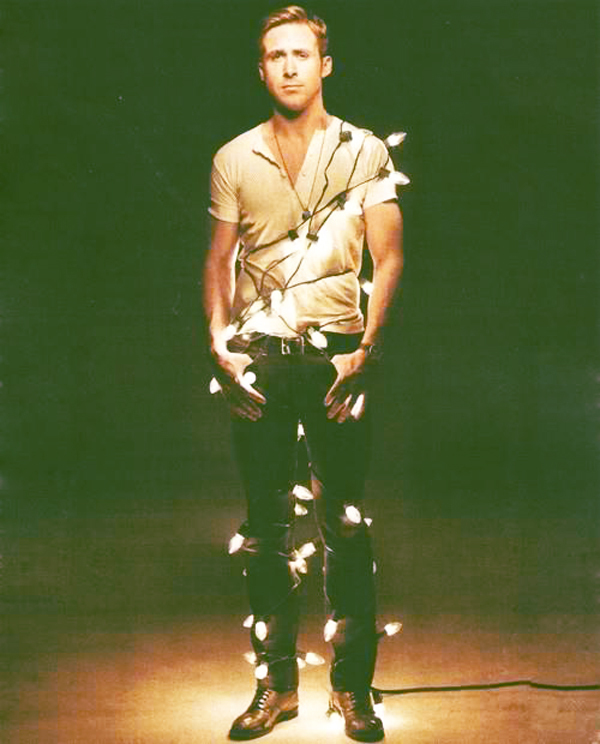 I would wish my Christmas tree would be. Comment if you're with me on this! Haha! Win PhP 1,000-worth GCs for Chick Flick Collection HERE! New giveaways launched EVERY WEEK this December. Stay tuned for more! OMG kailangan ganyan christmas tree?? sana laging pasko pag ganyan haha! merry christmas my love <3 amishu!